Welcome to Greybull Alliance Church, a group of imperfect people who are moving forward in Christ, confident of His unfailing love. That is what motivates us to love one another as Jesus showed us; "A new command I give you: love one another. As I have loved you, so you must love one another. By this all men will know that you are my disciples, if you love one another. Everyone is invited to Greybull Alliance Church as we seek to know Christ and make Him known. 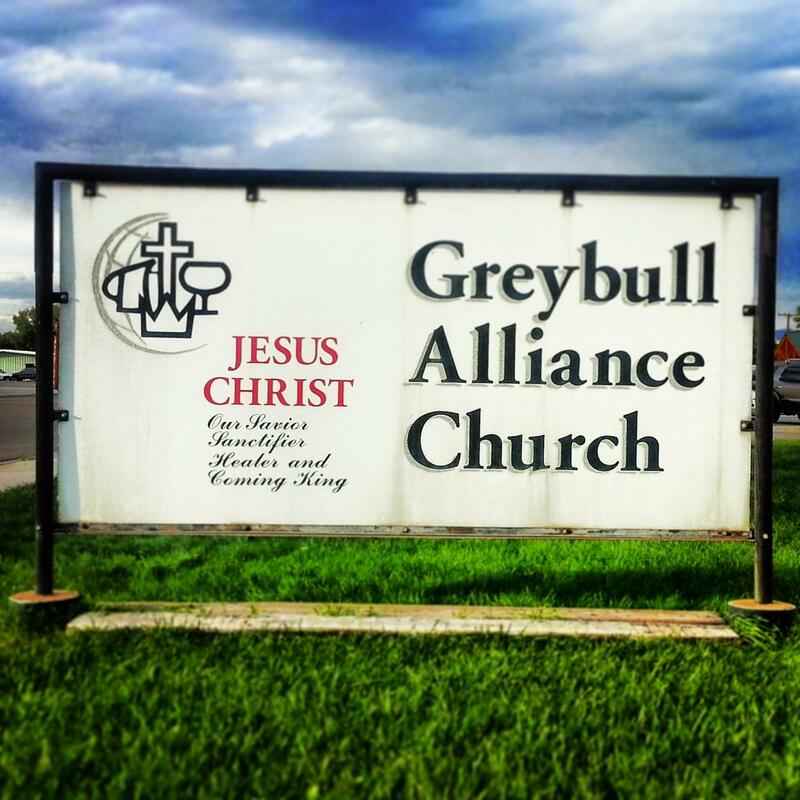 Greybull Alliance Church is a member of the Christian and Missionary Alliance (C&MA), an evangelical denomination with a major emphasis on world evangelization through local churches. The C&MA began over 100 years ago with a passion to mobilize the people and resources of the local church to "take the whole Bible to the whole world." So whether around the world or across the street Greybull Alliance Church is about becoming more like Jesus and inviting others to journey with us. Come worship with us and be part of our community of followers.